HealthandWellness.buzz: easy -to-use online directory of local wellness providers. Readers can search by category or by a search word. Categories cover wide variety of mind, body & spirit providers. 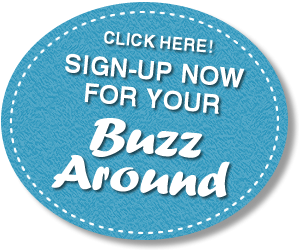 To promote: The BuzzAround will arrange booth visits to busy local locations with wellness quiz cards and an interactive prize wheel. Our Wellness Booth will connect and educate; giving visitors fun takeaways. 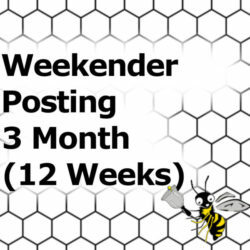 HealthandWellness.buzz will be promoted each week in our BuzzAround Weekender Newsletter… including wellness articles provided by our providers and announcements of where our Wellness Wisdom Booth can be found. *Invitation to provide prizes on our prize wheel ~ introducing new customers to you for 365 days!